Nandina Home & Design was selected as one of the Southeast’s top retailers and interior design firms to create a vignette for this special market event. For the first time two of our lead designers, Susan Victor from Aiken and John Ishmael from Atlanta will combine creative forces to develop a design for a 10 X 10 foot white box. As lead designers this pair also shares the dubious distinction of being siblings. The Nandina brother- sister team joins a celebrated group of of top retailers and designers from across the southeast : Tracery Interiors (Inlet Beach, Fla.), steve mckenzie’s (Atlanta, Ga.), Huff Harrington Home (Atlanta, Mathews Furniture + Design (Atlanta, Ga.) and The Iron Gate (Franklin, Tenn.) and FOUND by domestic bliss (Mesa, AZ). “It is the first time John and I have gotten the opportunity to work together on such a creative and exciting project and we can’t wait to start sharing photos and videos of our space that we feel really reflects our brand of ‘Real Life, Real Style” stated Susan. Susan and John were recently featured on the popular design blog RestyleSource.com. You can read the full interview here! 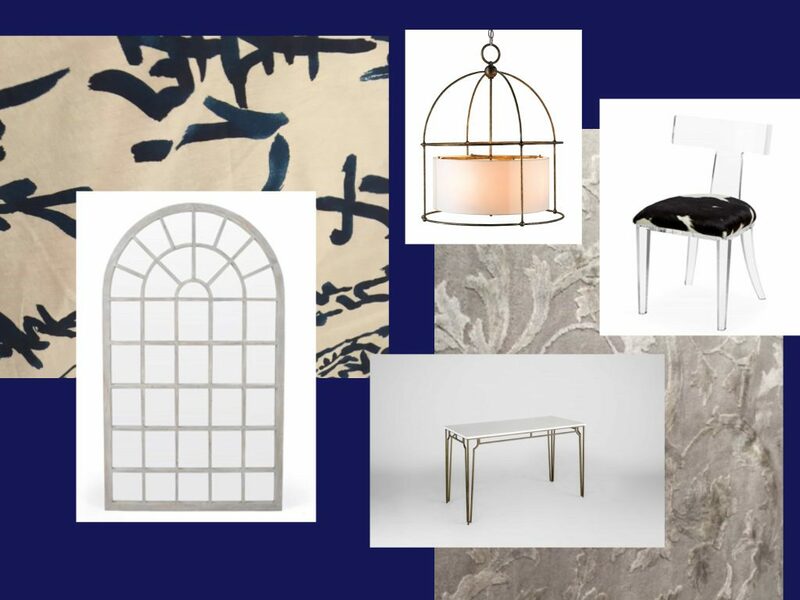 Below is a little teaser mood board of concepts for the space!